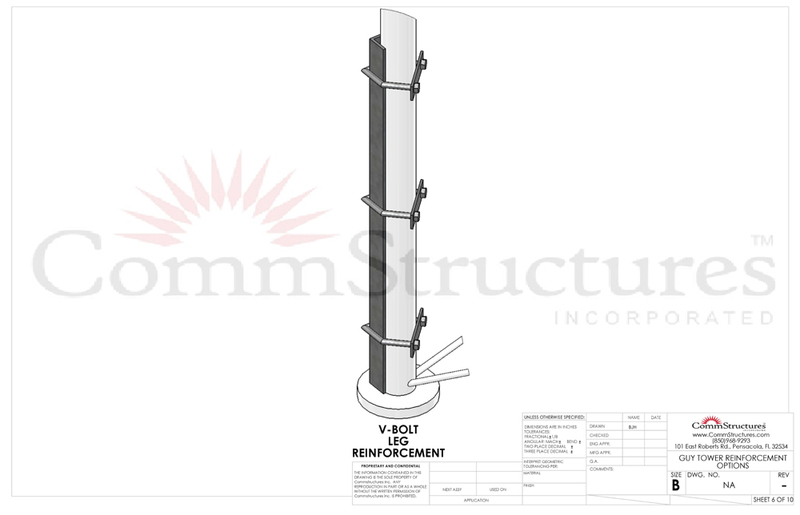 When you have a tower reinforcement project give us an opportunity to share our experience with you. 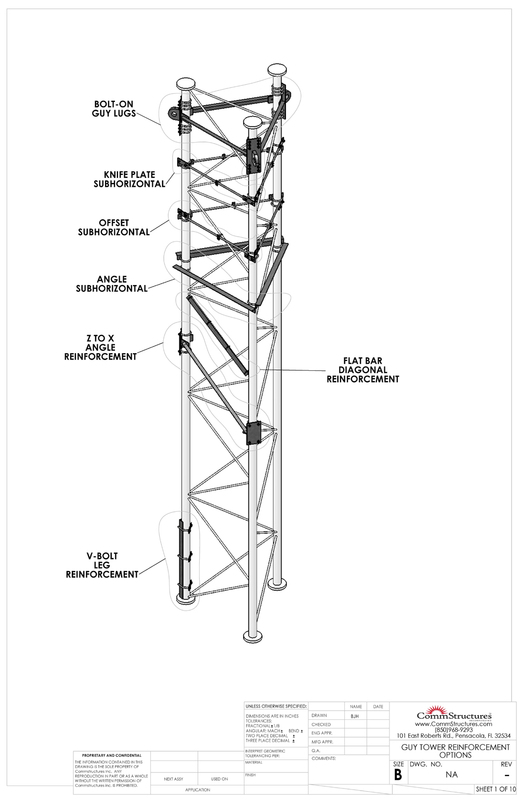 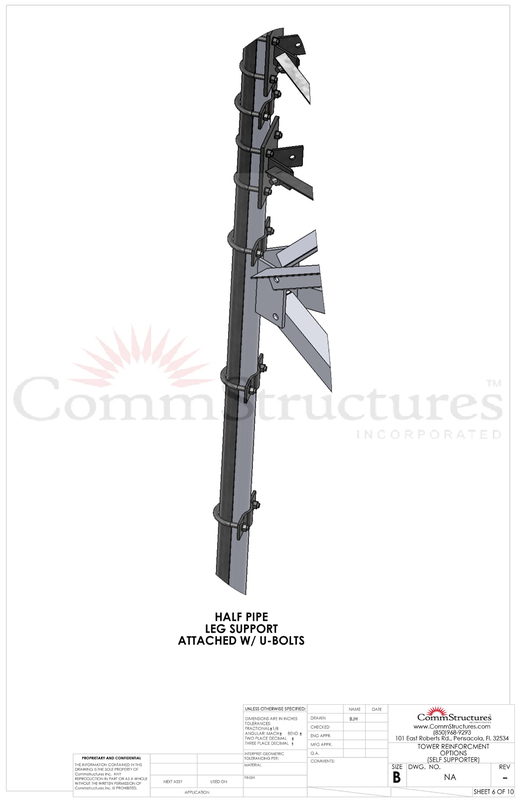 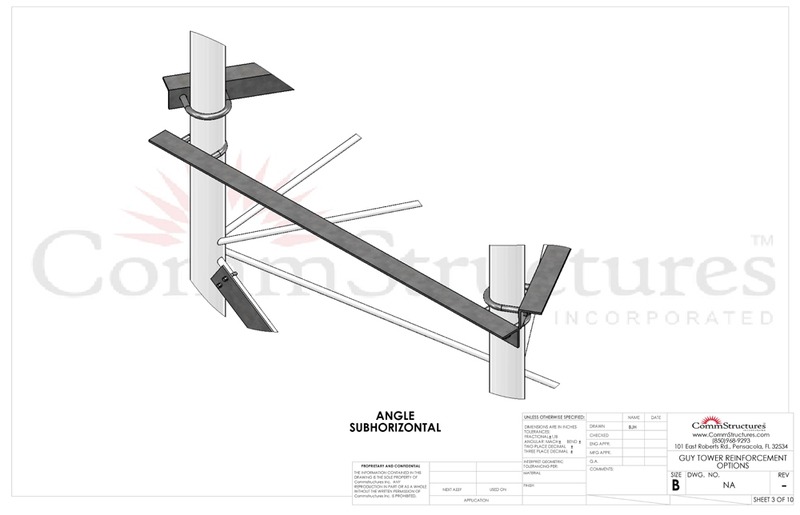 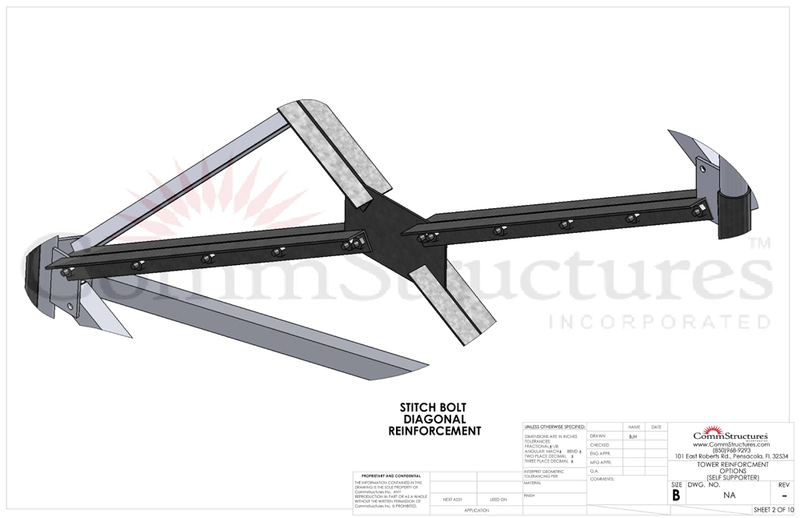 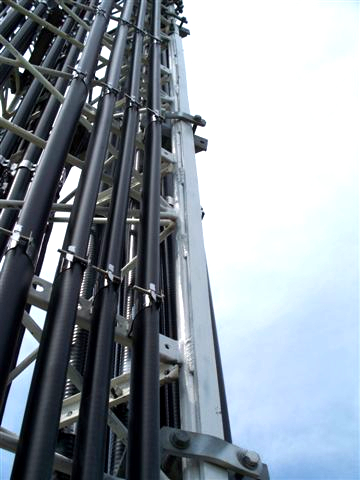 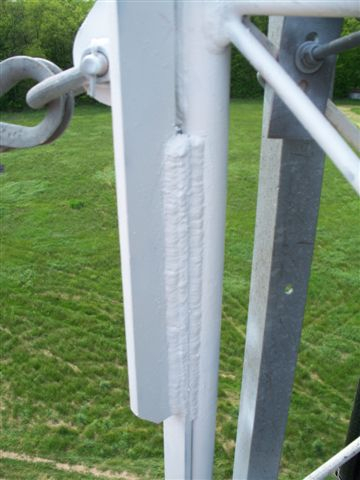 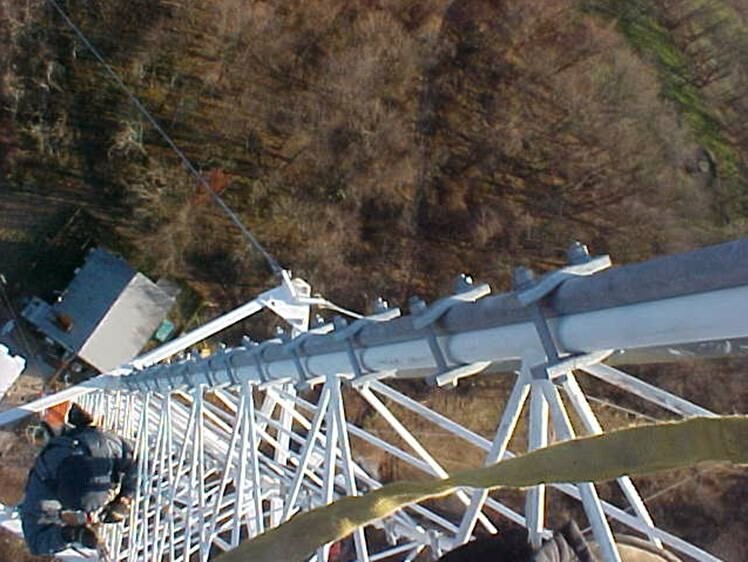 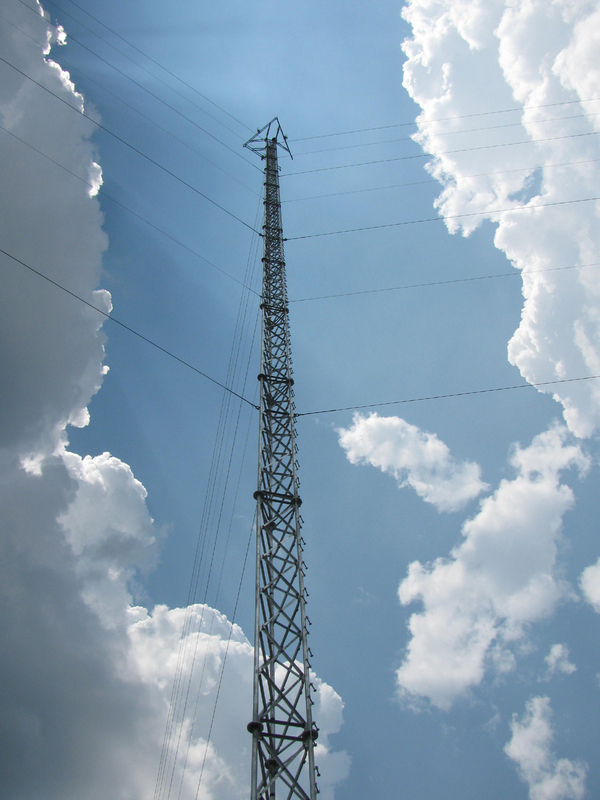 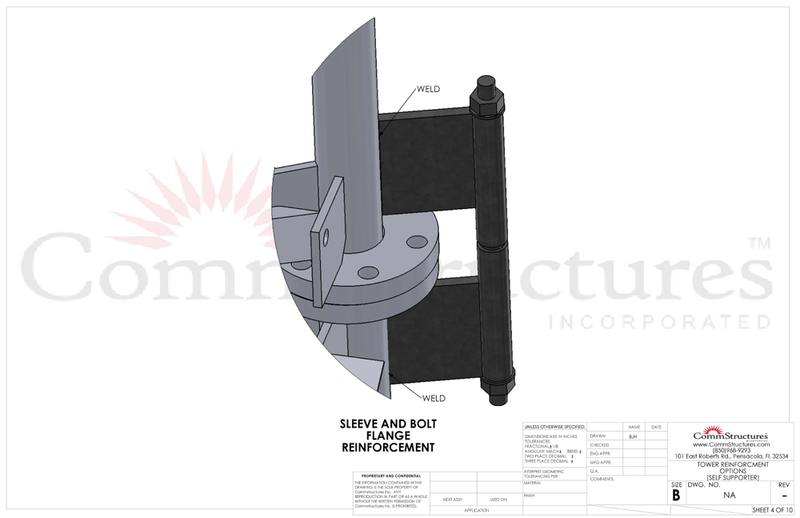 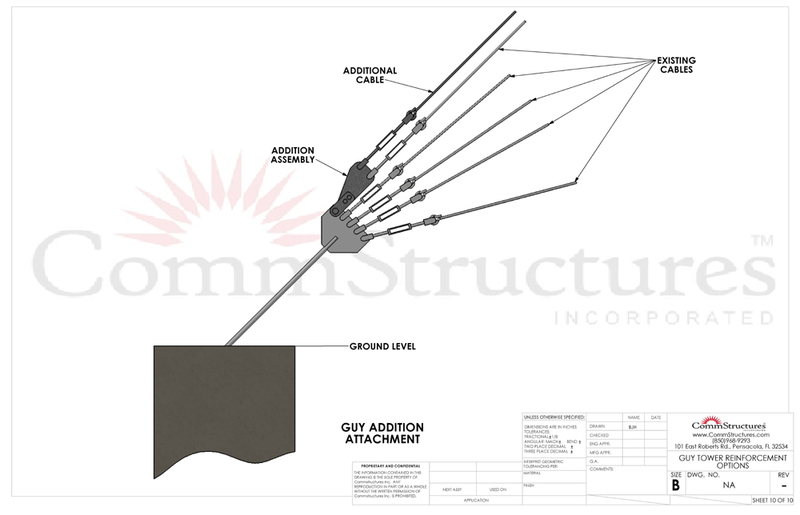 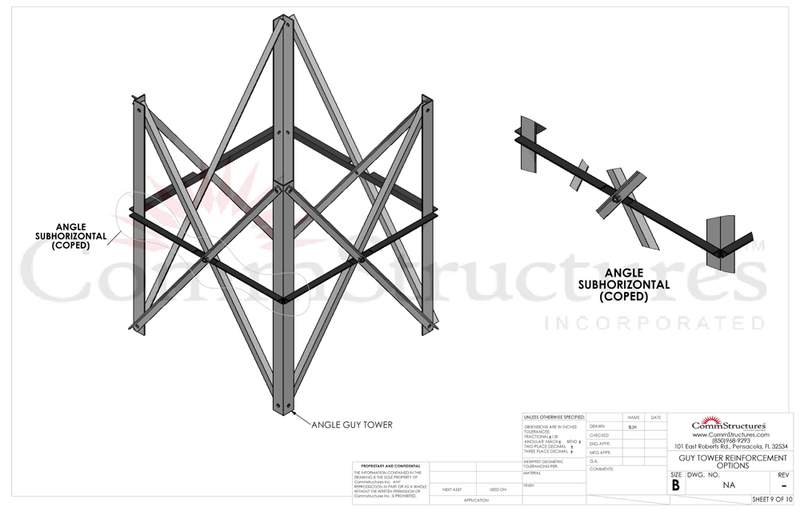 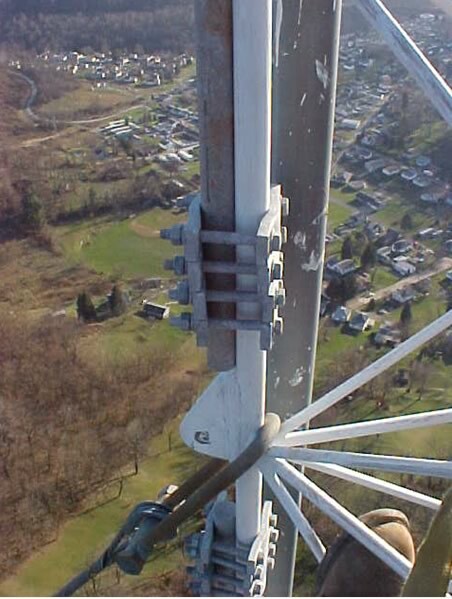 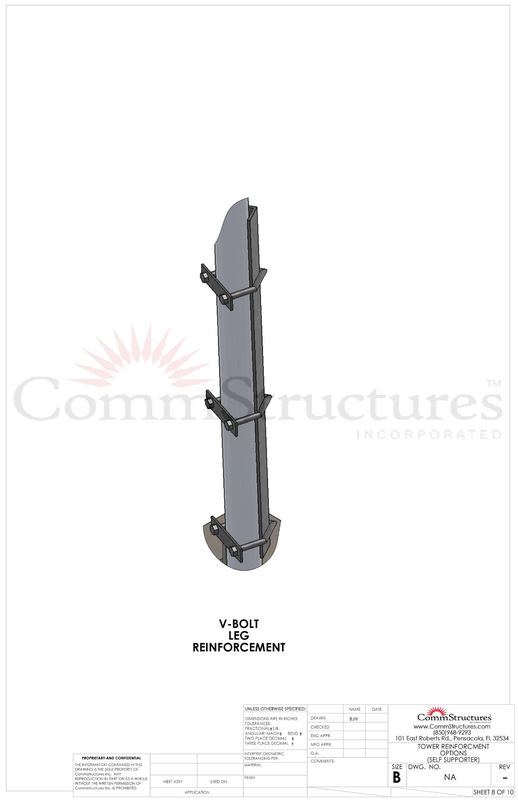 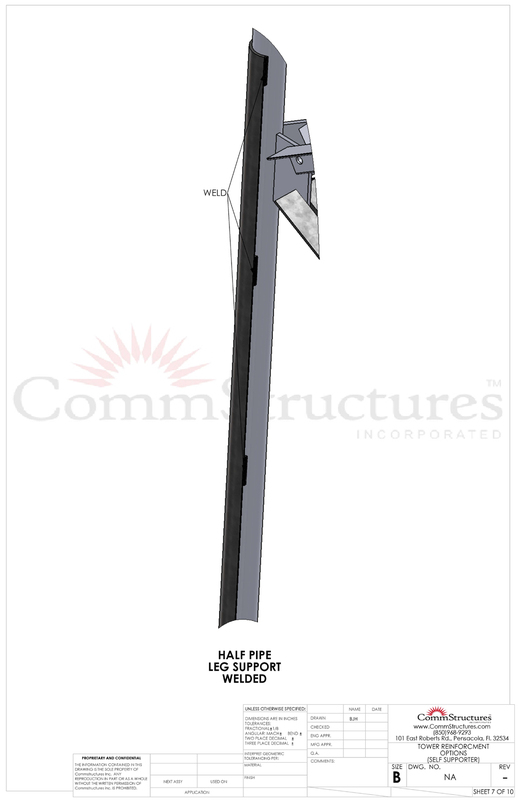 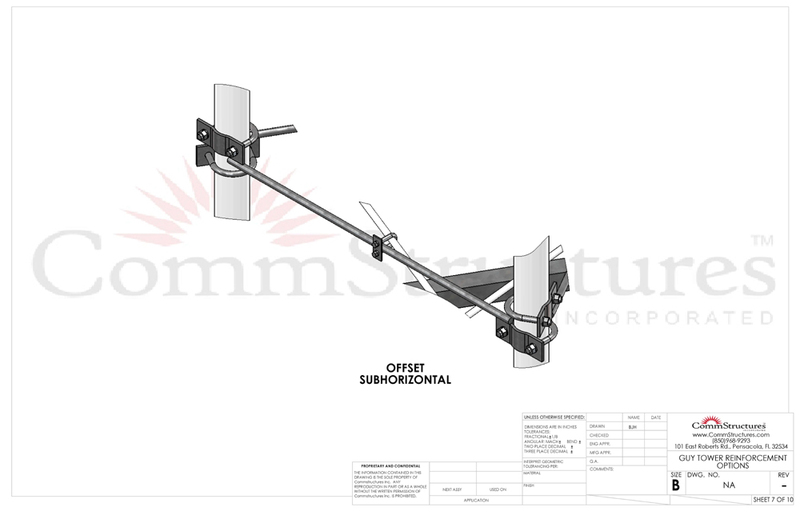 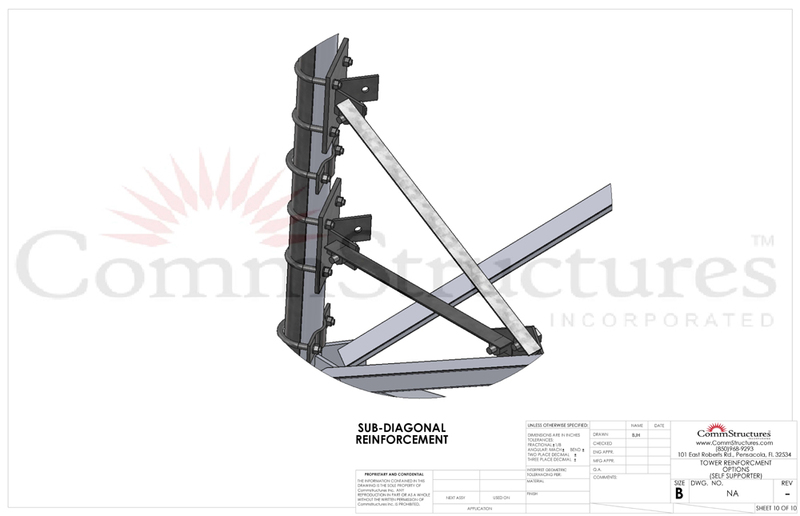 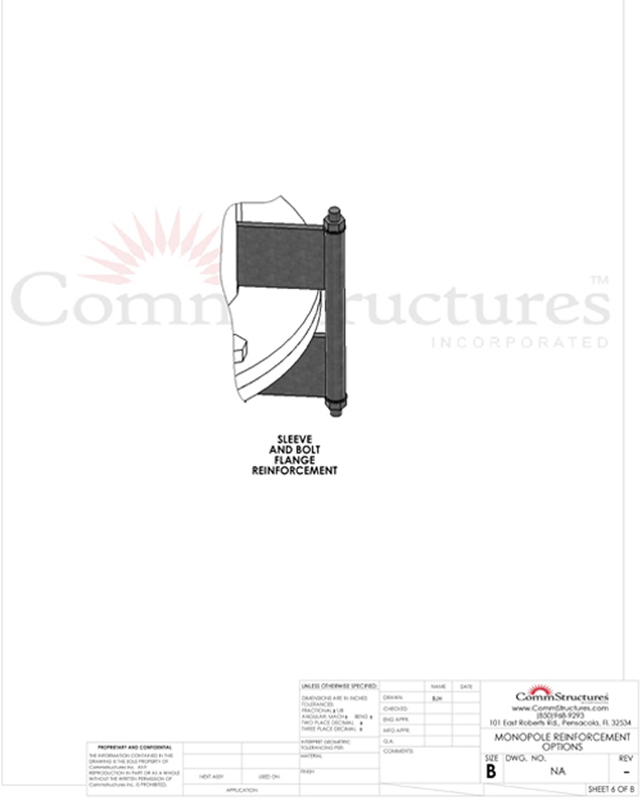 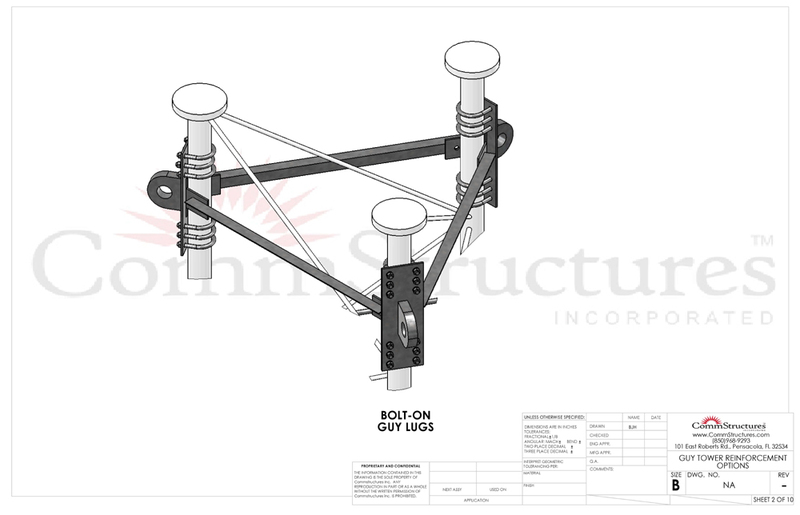 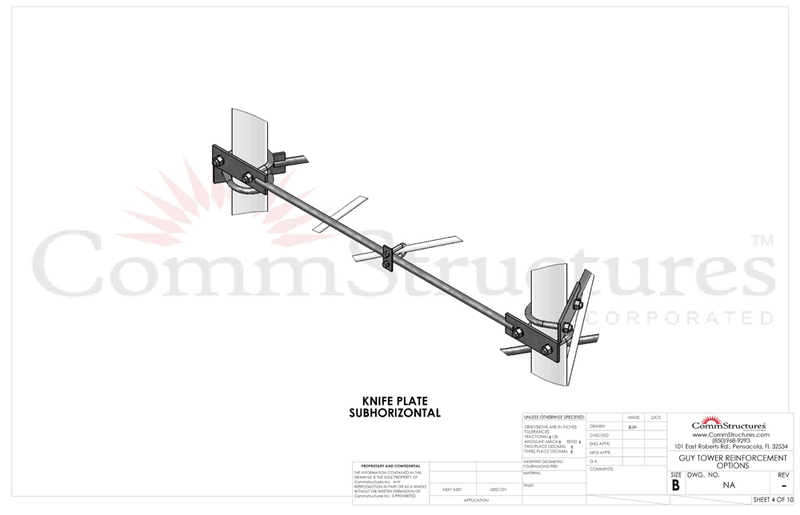 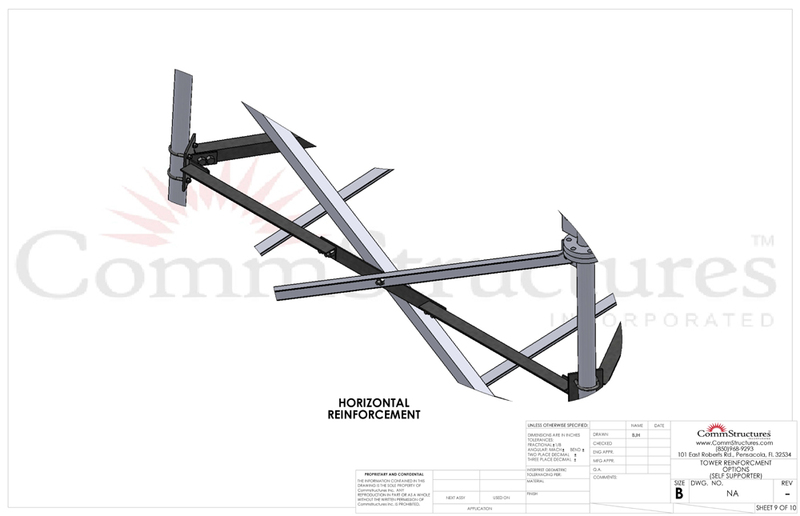 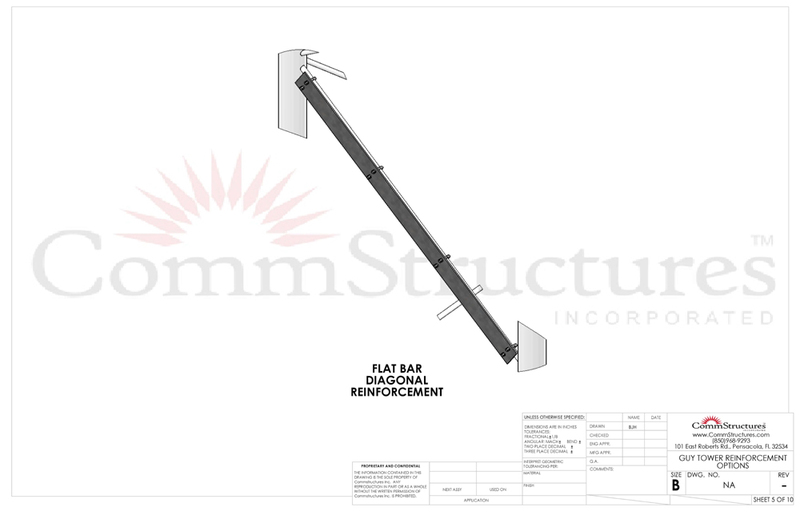 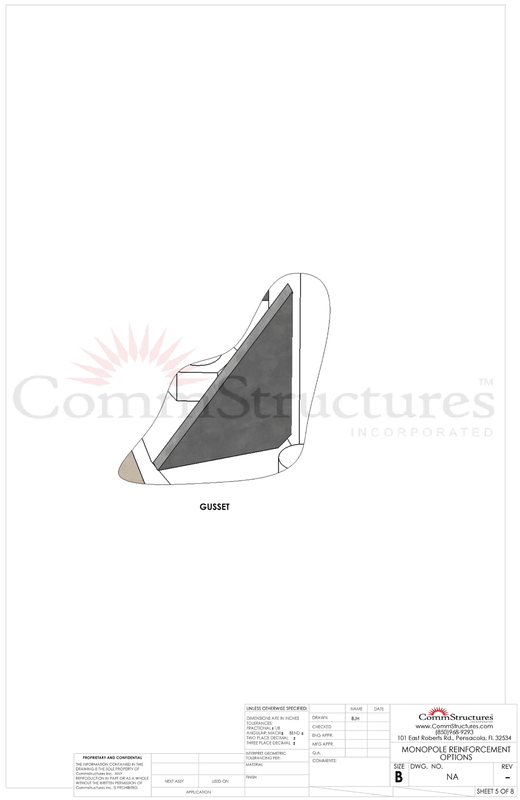 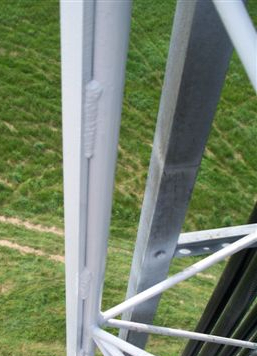 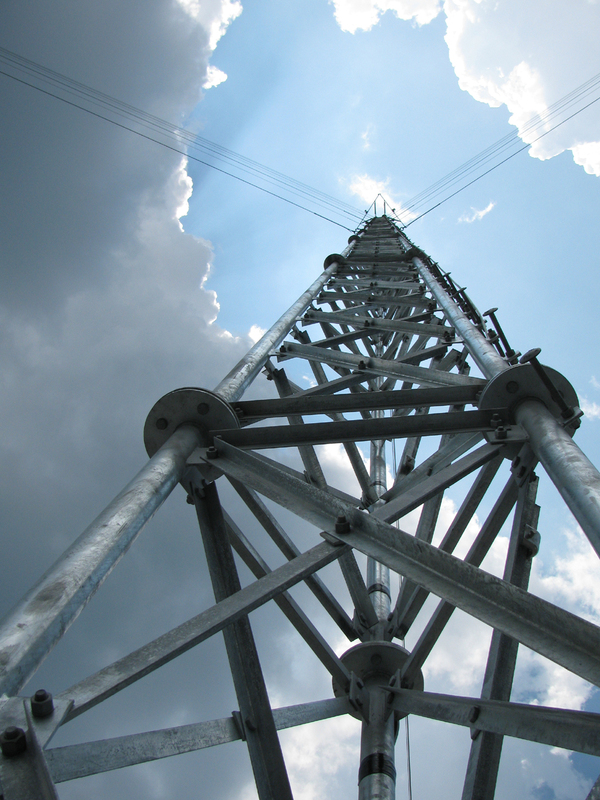 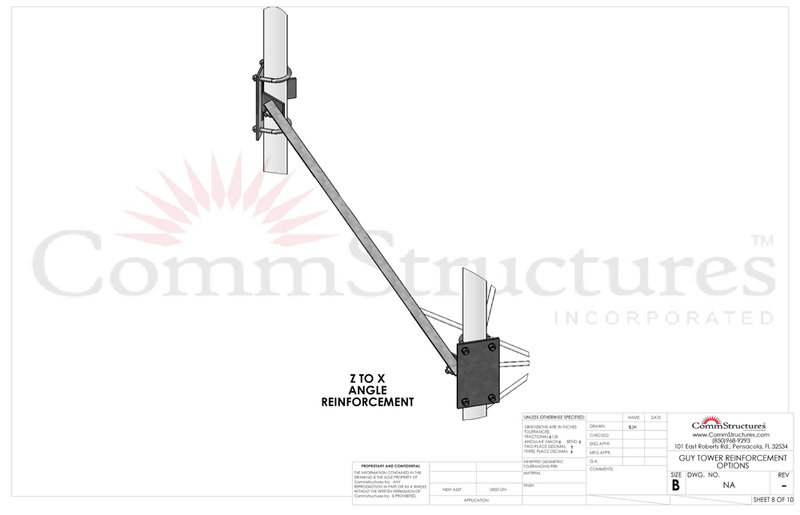 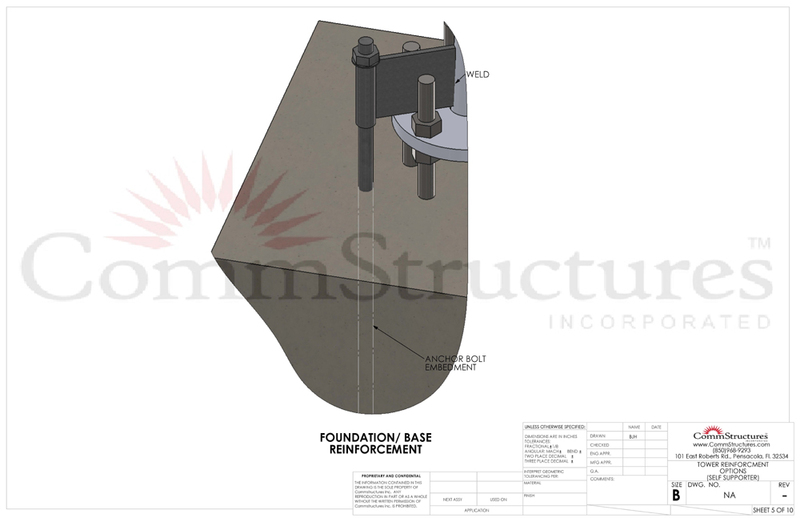 Let us help you overcome the headaches associated with reinforcing existing towers. 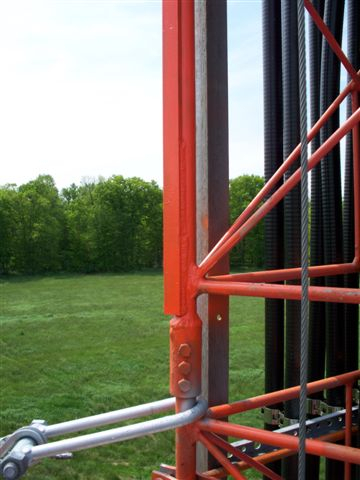 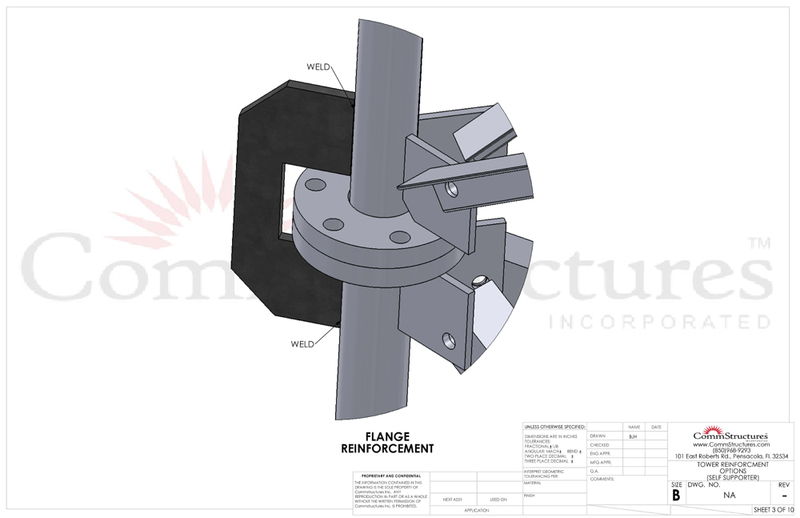 You can rely on our team to provide you a quality solution for all of your reinforcing needs.